During the 1880s, a new generation of artists emerged in the Nordic countries. They were dissatisfied with the traditional training methods of the art academies, and travelled to Paris to be inspired by the greater freedom in relation to reality that they found in French plein air and Impressionist painting. In Sweden these artists were known as the Opponents and they formed the Artist’s Association to promote their cause. By the turn of the century 1900, most of the Opponents had returned to Sweden and assumed leading positions in the art world. Pure Naturalism and Impressionism had given way to a nationally characterised landscape painting in which emotion was the most important element. This new orientation was expressed in lyrical depictions of softly glowing summer evenings. A blue Nordic light descended on fin de siècle painting, while artists directed their gazes towards an inner landscape imbued with melancholy. 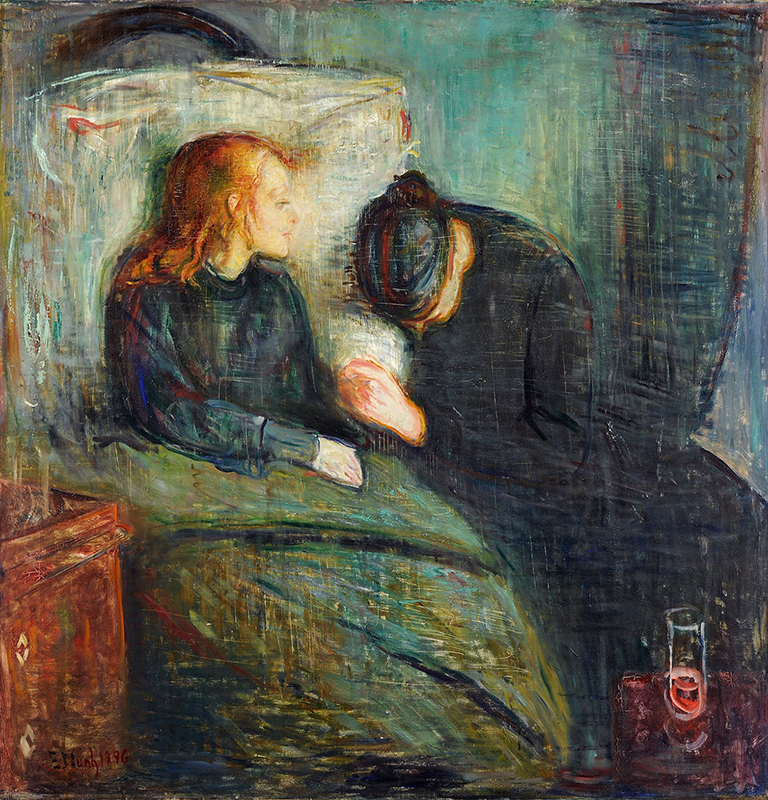 The Nordic fin de siècle painters are well represented at the Gothenburg Museum of Art. 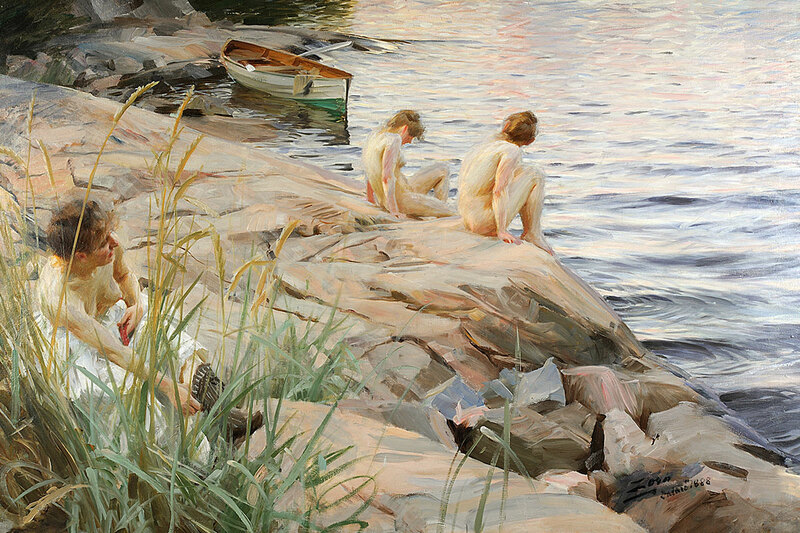 The collection contains plein air painting by Carl Fredrik Hill and Anders Zorn, among others. In Paris, a number of Nordic women artists found a freedom from bourgeois conventions that allowed them to develop as artists. 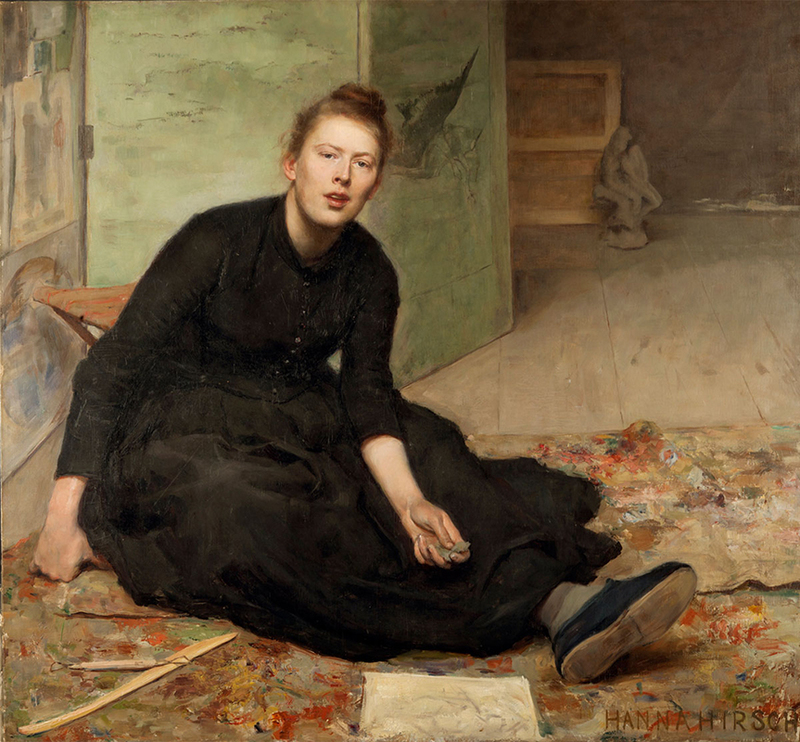 Here, Hanna Pauli created one of her foremost works, the portrait of her friend and colleague Venny Soldan-Brofeldt. 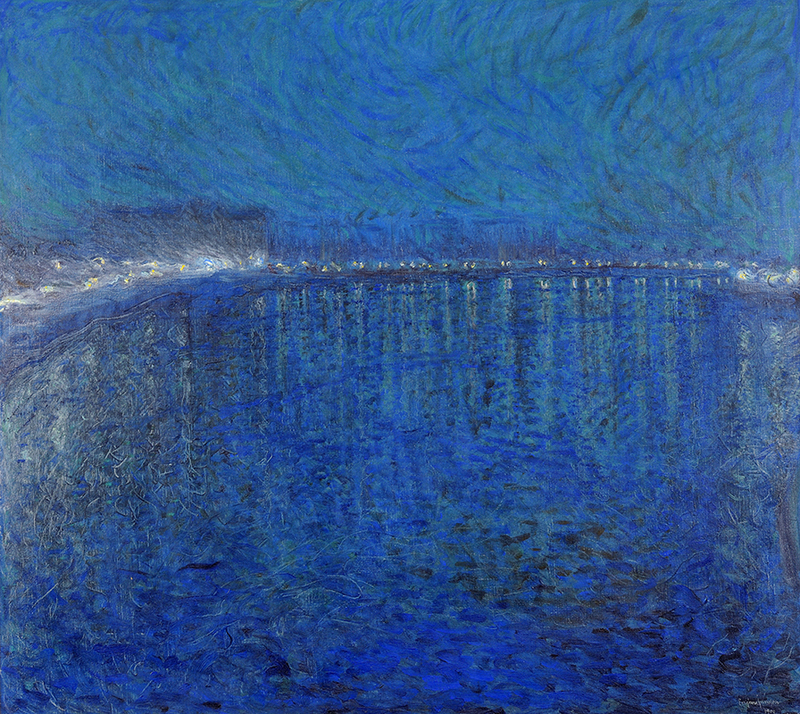 The lyrical, so-called “dusk painting” from the 1890s is represented by artists such as Björn Ahlgrensson, Eugène Jansson and Karl Nordström. 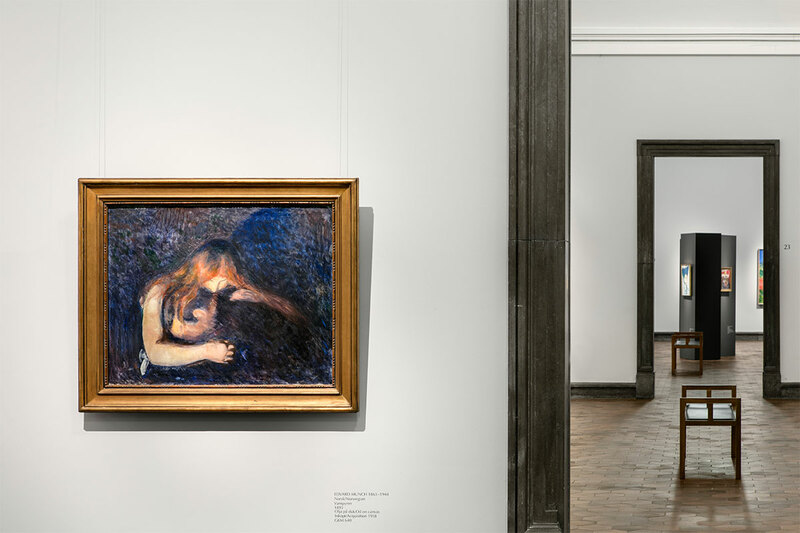 Here you will also find more Symbolist-oriented paintings by Edvard Munch and Ivan Aguèli that presage Modernism.